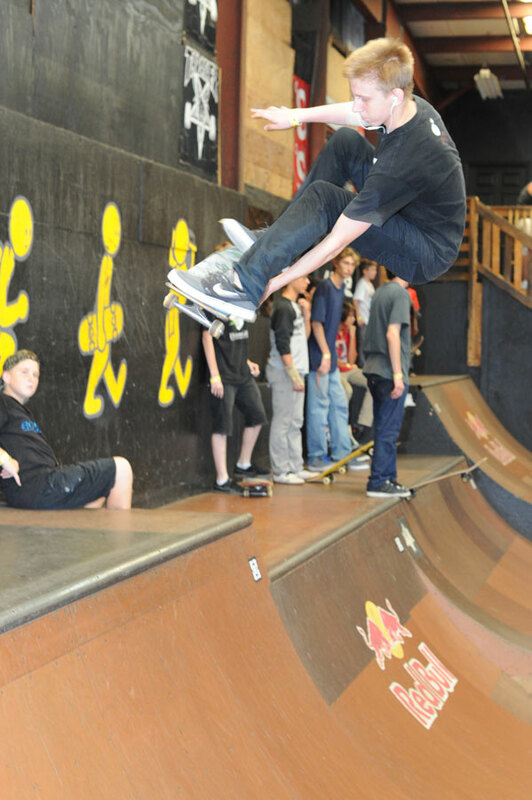 Jata - nollie inward heel. 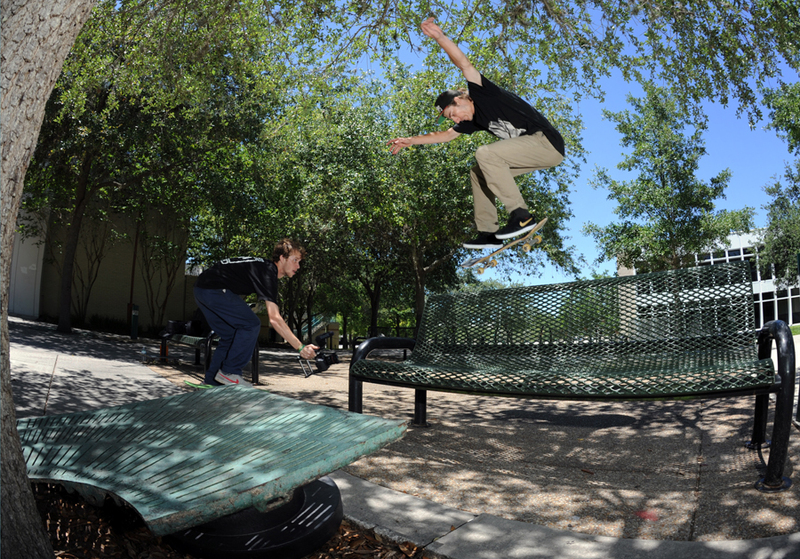 Jata - nollie half cab heel. 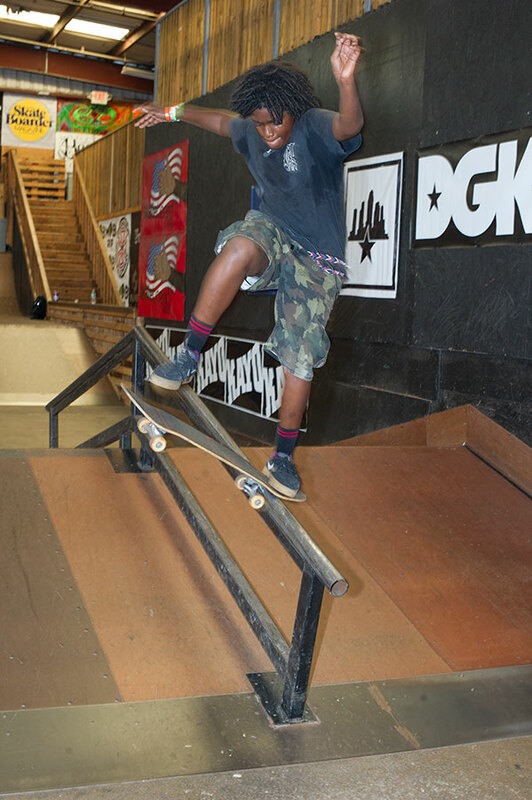 Check the sequence of Baby Scumbag's varial heel here. 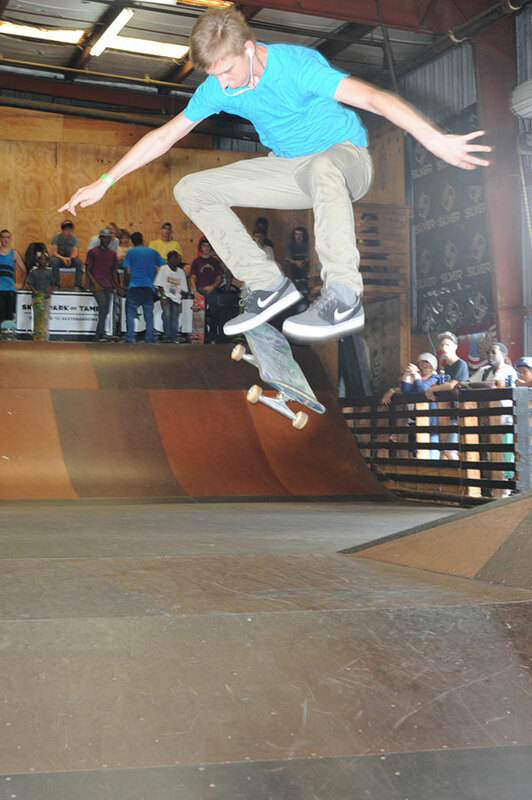 Spencer Hamilton - frontside flip to flat. 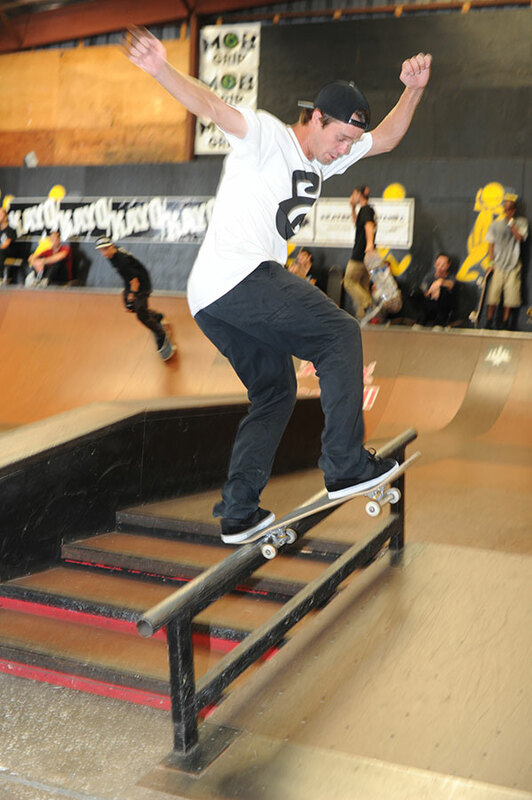 Matt Miller - nollie frontside bluntslide. 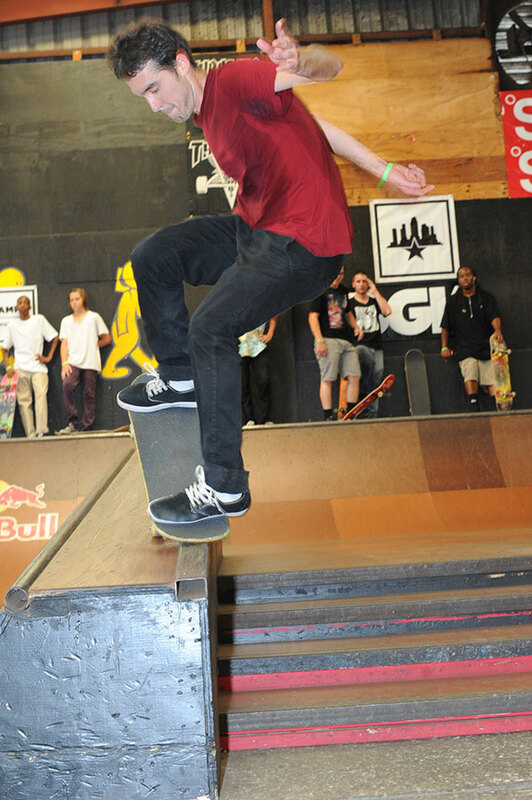 Tom Remillard - frontside ollie to wallride. 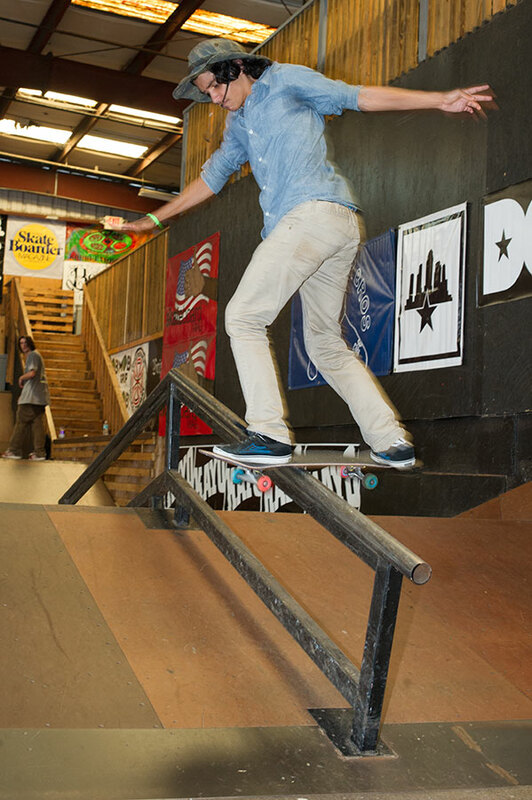 I hope these are the only kinds of rails Baby Scumbag does. 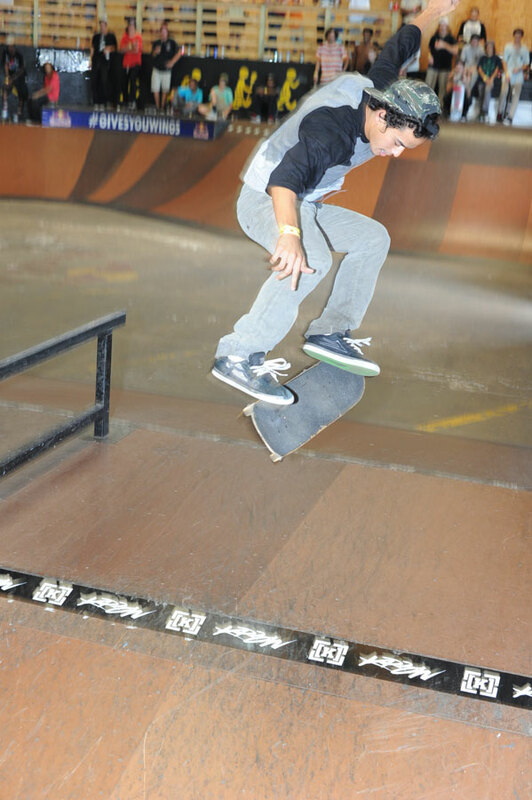 Sebastian Chande - frontside nosegrind. This is Sebastian Chande. He's been following the Park online for well over a decade on the site. In that decade, he's managed to get himself a computer science degree and move on to his masters. Today's he's in town from Ohio on an extended interview and tour of everything we do here at SPoT, especially the digital side. Imagine what Sebastian and I could to together if he ended up working here. That would really take SPoT to the next level I think. Hopefully it works out. Thanks for coming Sebastian. 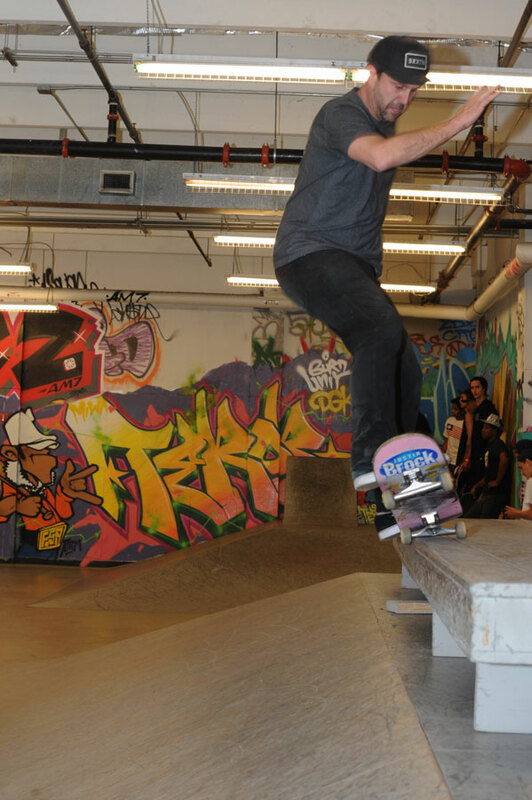 Computer Science master plus frontside nosegrind champ = rare combo of skills. 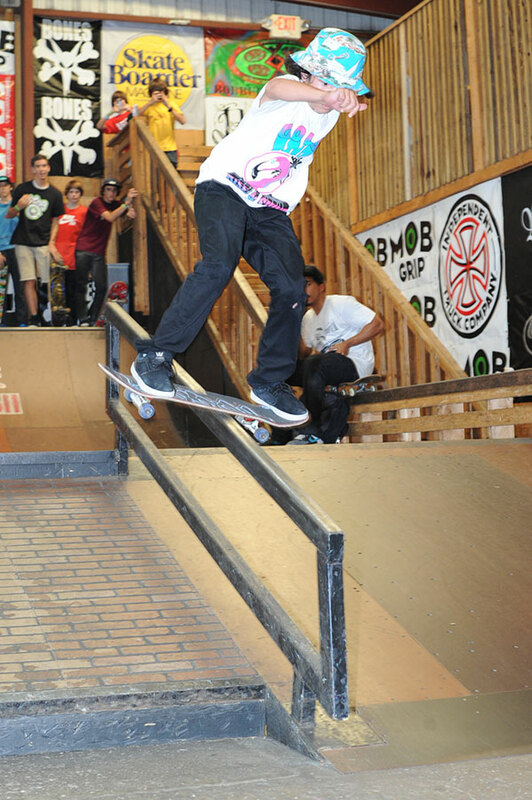 Justin Zaragoza holds his bucket on with a chinstrap through the teeth on back lips like this. 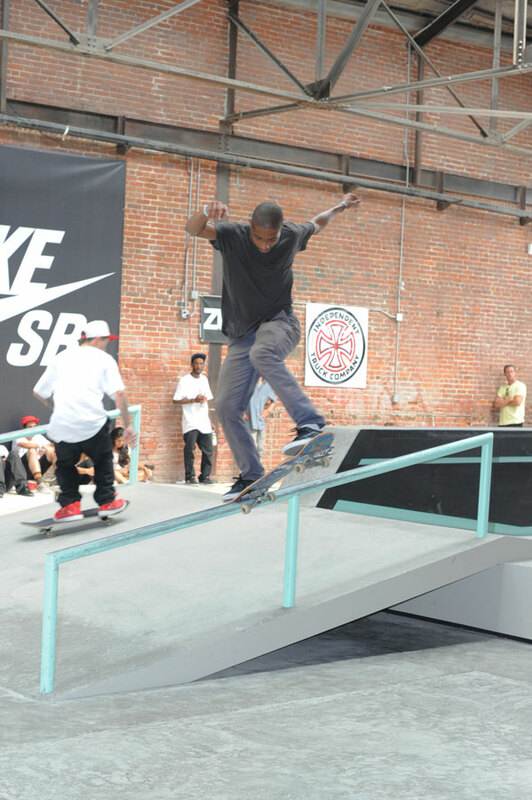 Yes, Jordan Bostick's back foot got right back on and stomped this frontside noseblunt slide. 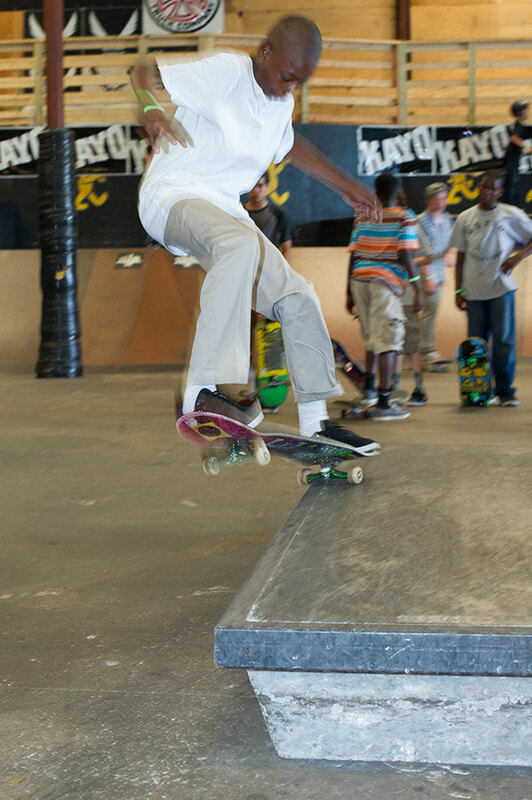 Jordan's got a frontside tailslide, too. 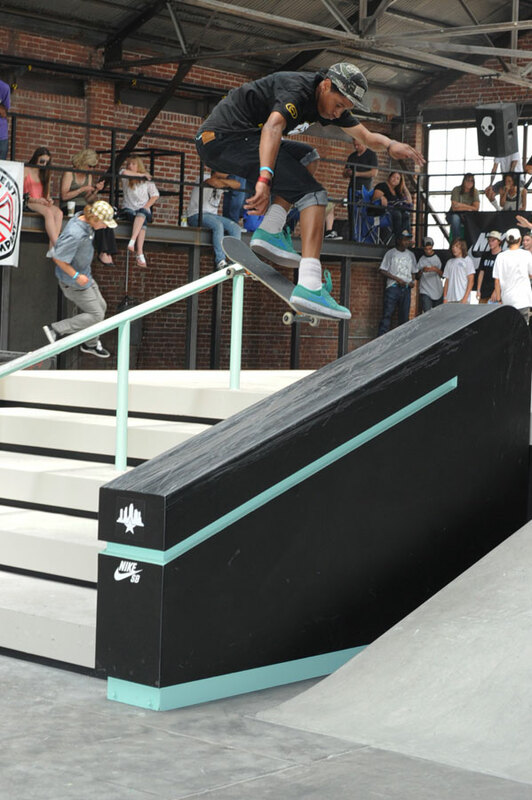 Tevionne Baker is coming out of a 50-50 but one day real soon he'll have the 5-0 like this on lock. 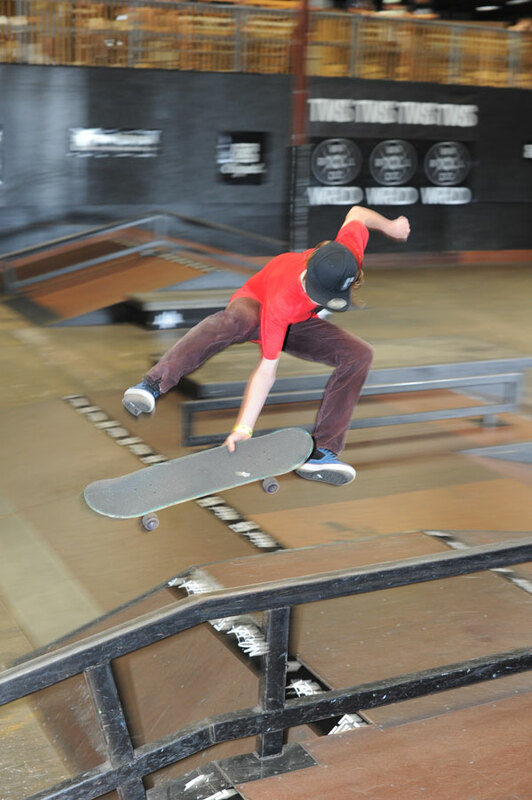 Jude Germain is one of three brothers here on a family skate session. 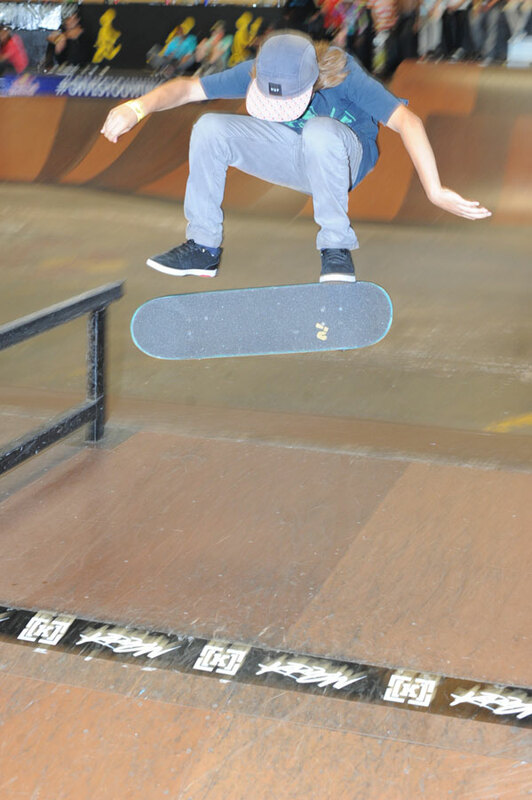 That's a kickflip off the ledge. 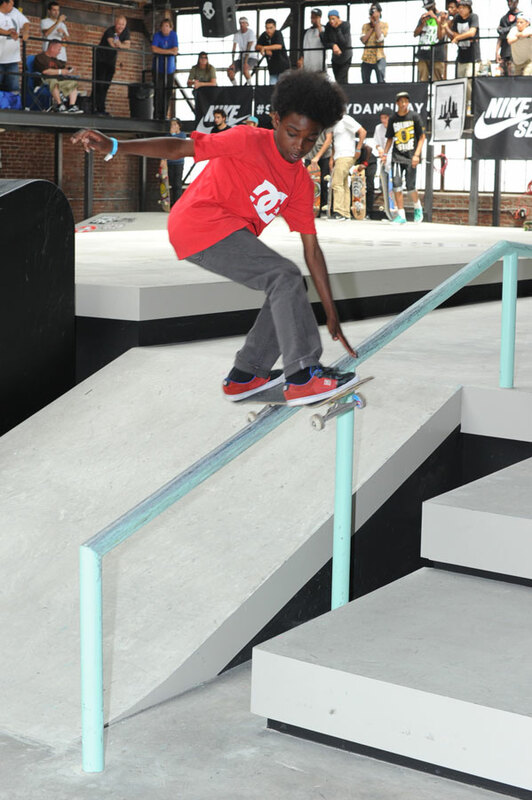 Louson Germain is new to skating but has a boardslide for the end of the ledge. I remember starting out like that. 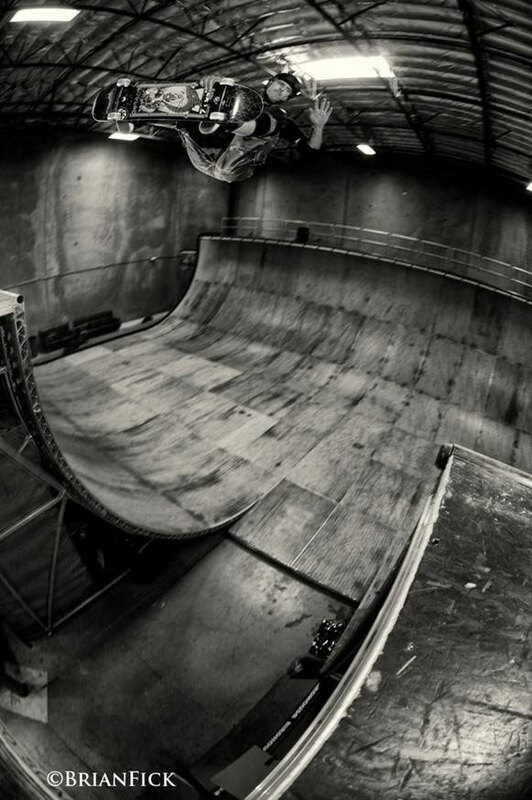 One of these days, I need to drop in again on the vert ramp before I get too old and frail. 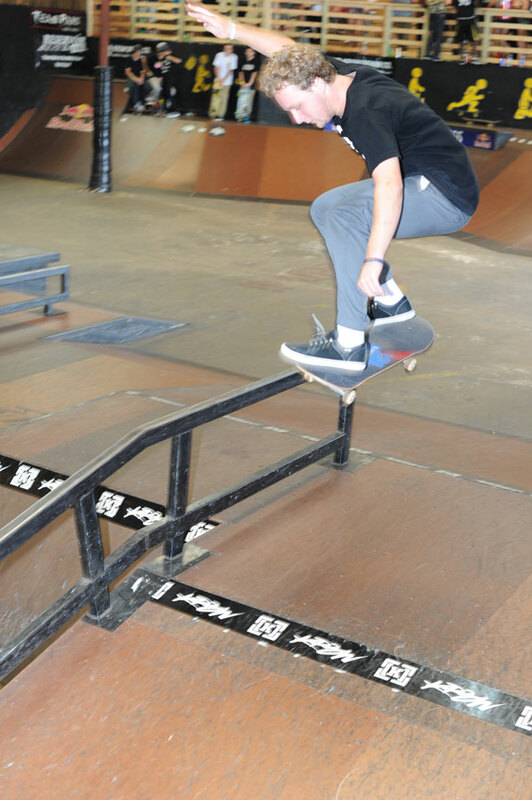 Alex B is not afraid of the extension and you and me shouldn't be either. 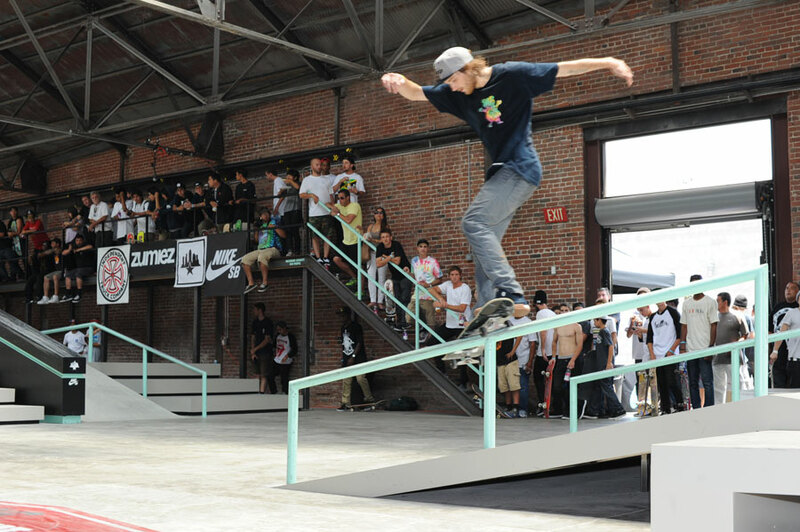 Ramante goes Koston over the rail. The look in the back says it all. 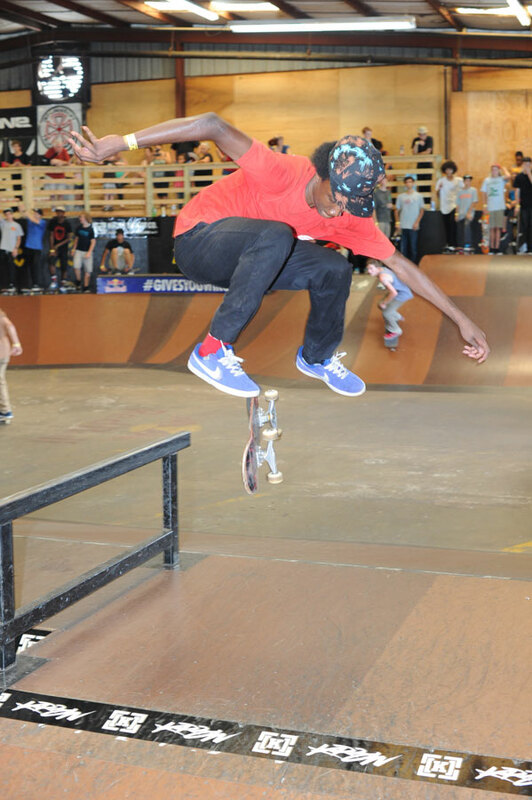 Another name I forgot, that's a smith grind. 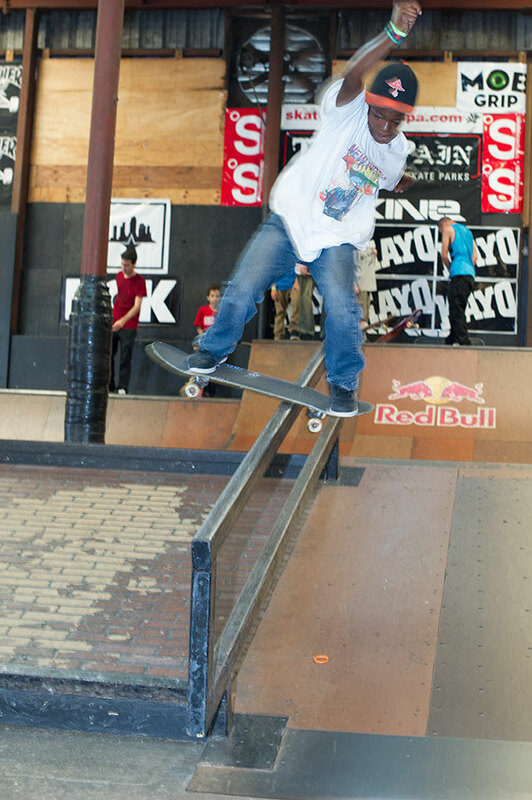 Chuckie had more energy than the whole building combined. There's only one thing you can do with that. 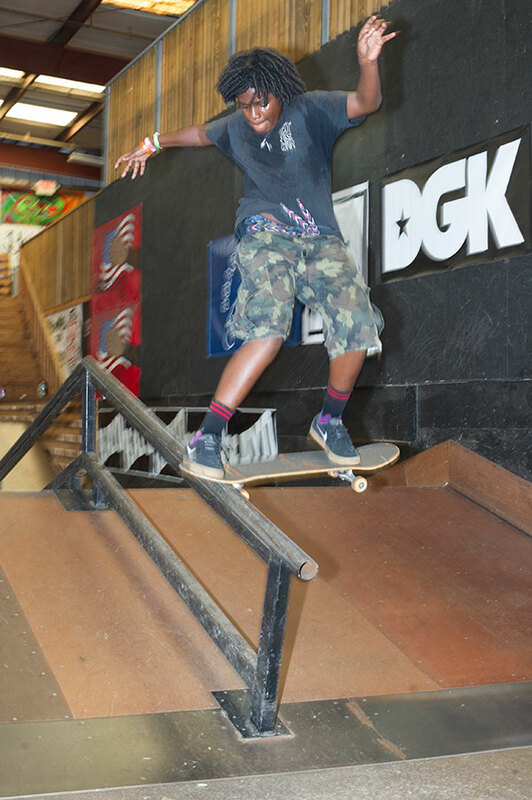 Put it on wheels and send it down the rail. Who Dat? 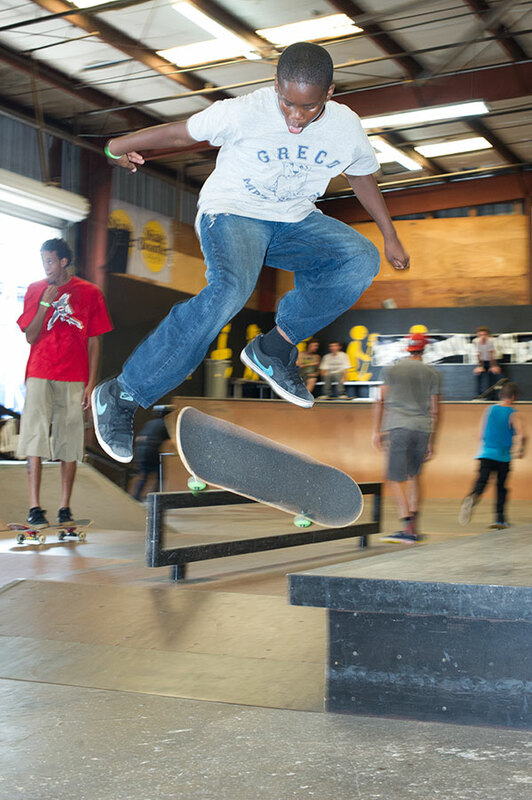 Switch frontside pop shuv. This was in 1990. 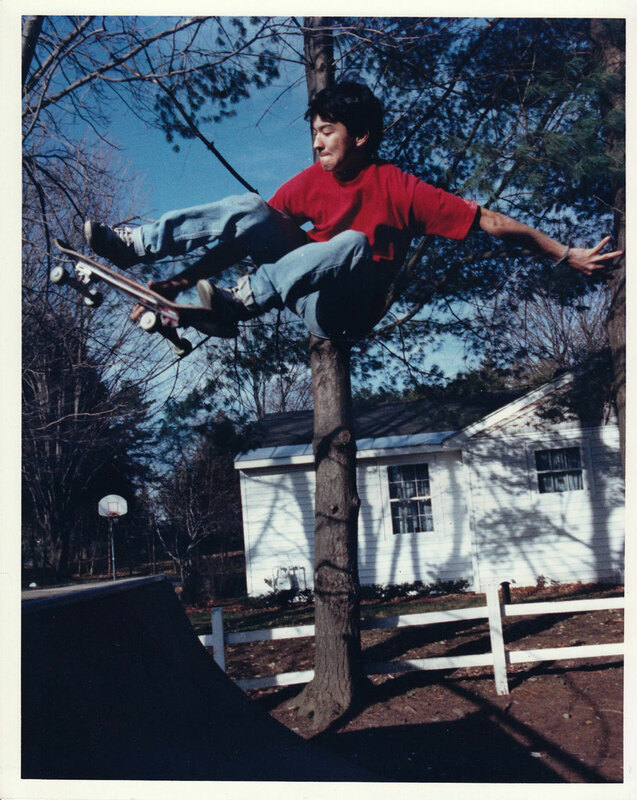 23 years later, I can't believe I can still do this. The Meron Grab! 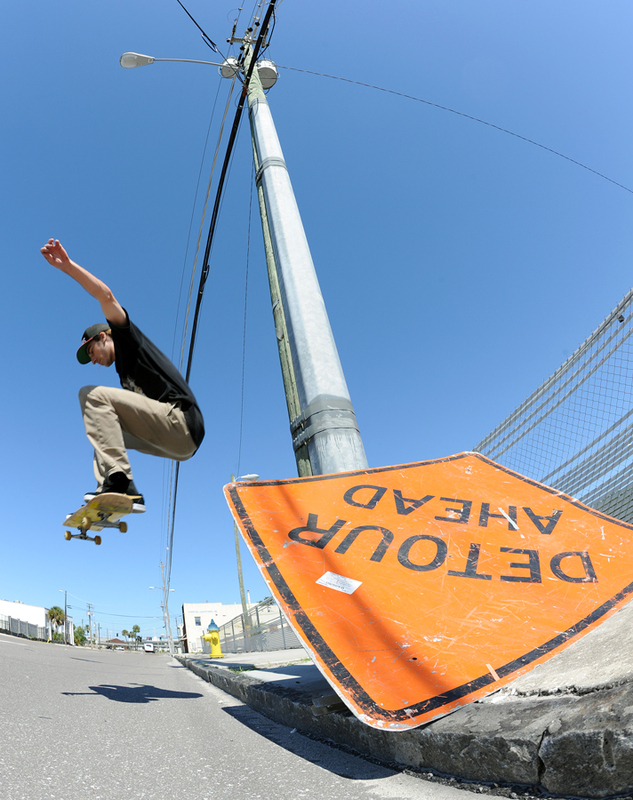 Rob Mertz shot by Brian Fick. 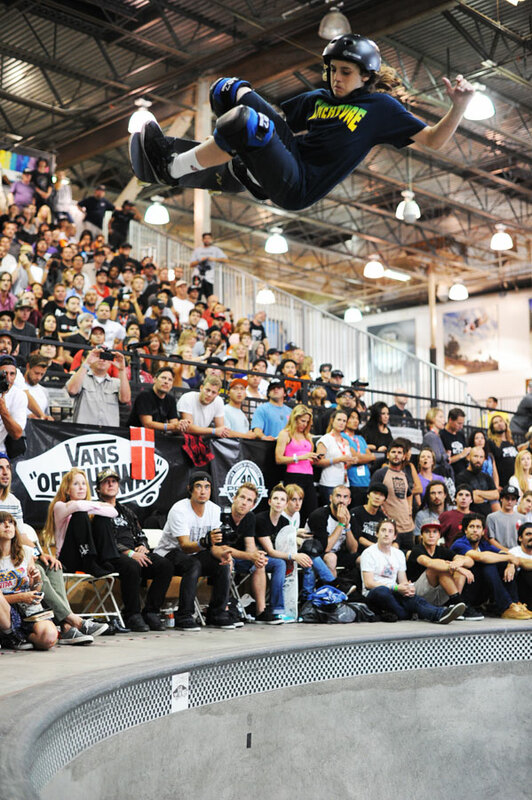 Jake Sykes - switch kickflip. 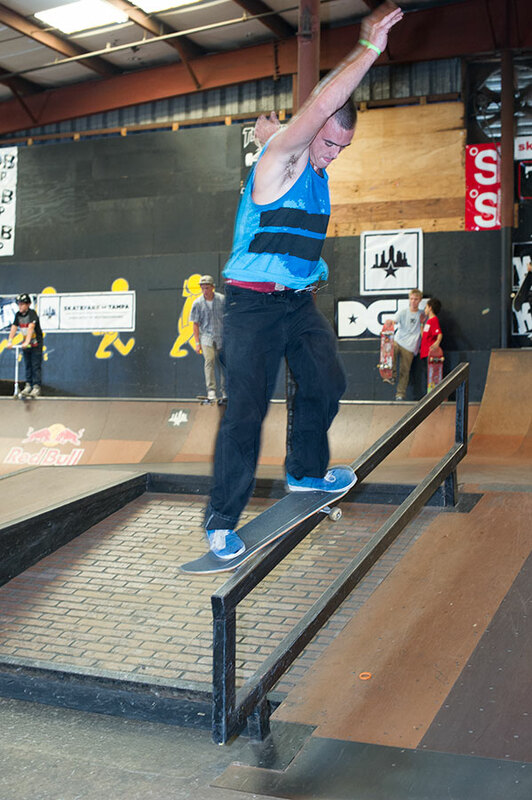 Street Schaefer with a 5-0. 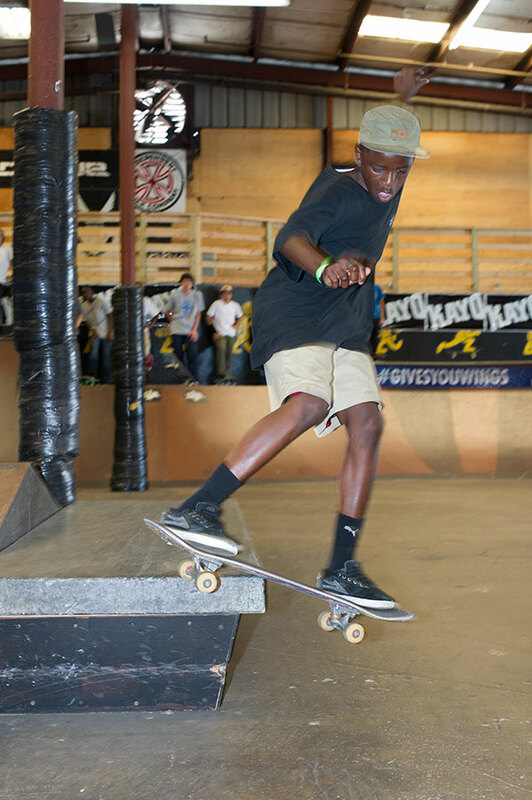 This kid is growing up quick and holding it down at 13 in there with the grown ups.